The world's largest and most spectacular Highland Games event, The Cowal Games hails more than 3500 competitors each year! Be part of it. 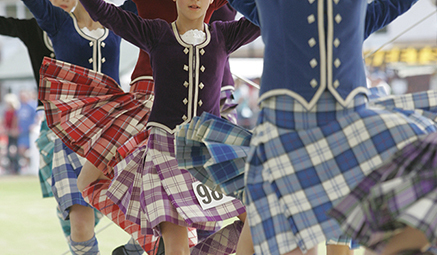 Dating all the way back to 1894, The Cowal Games has gone from strength to strength to become a true Scottish tradition. 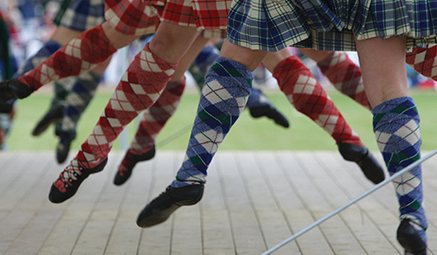 An array of activities is on offer including Highland Dancing, Heavy Event Athletics, Solo Piping and Shinty. Delight in your beautiful surroundings and enjoy picking your favourites. Via main roads and motorways to Gourock for the ferry crossing to Dunoon.